Oxygen makes up 21% of the air around us. When we breathe we take in oxygen to produce energy. Correct levels of oxygen reduce tiredness and the workload on the heart. Why do I need home oxygen therapy? If you suffer from Chronic Obstructive Pulmonary Disease (COPD), emphysema, cystic fibrosis, asthma or other lung disorders, you may be prescribed home oxygen therapy because your body cannot get enough oxygen from the air. Without sufficient oxygen most people find they are limited in what they can do and that home oxygen therapy gives them a better quality of life. Oxygen is not addictive, but too little oxygen may not be beneficial and too much can be harmful. 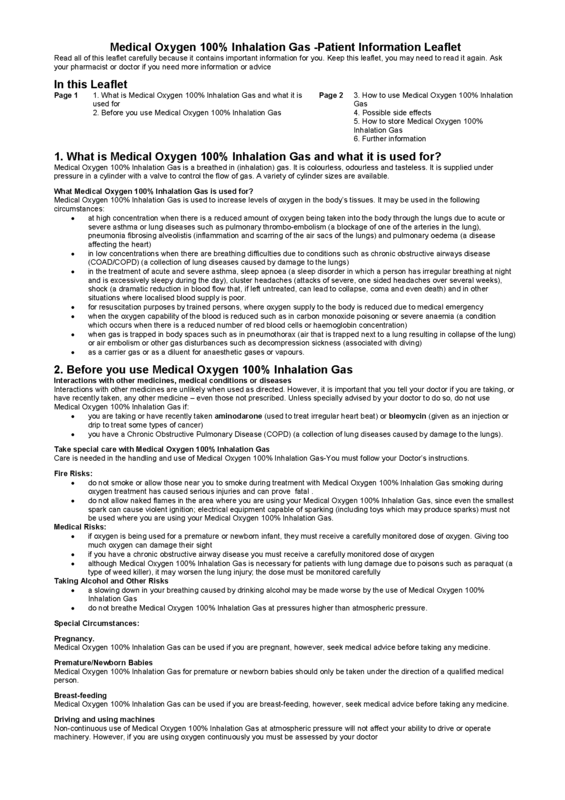 So, you should never change your home oxygen therapy prescription without medical advice. 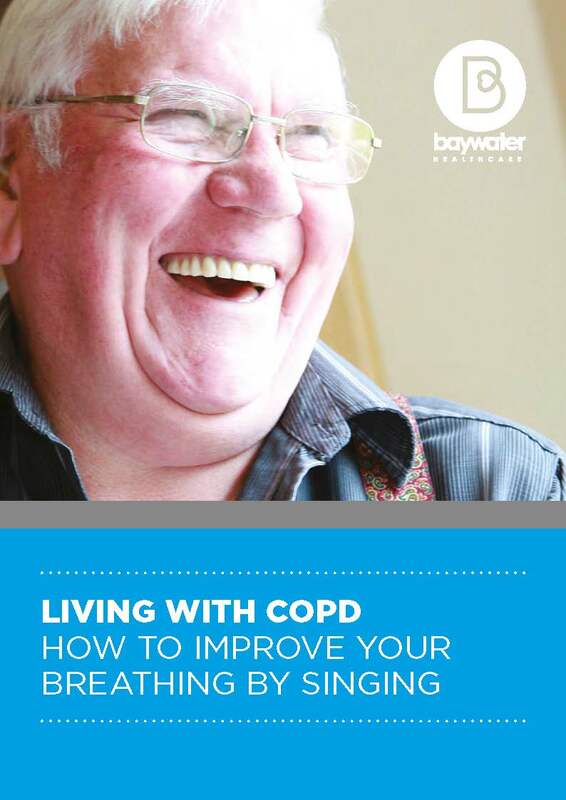 Find out how singing can help with COPD.